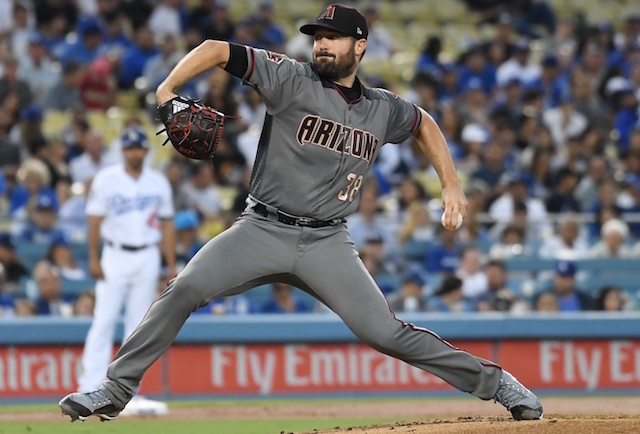 The Arizona Diamondbacks announced their starting rotation for the Opening Series against the Los Angeles Dodgers, and Robbie Ray, Zack Godley and Luke Weaver, in that order, are scheduled to follow Zack Greinke on Opening Day. 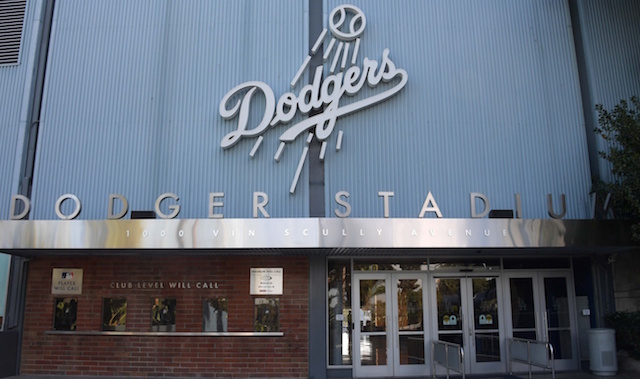 The Dodgers also recently set their rotation, so the matchups will be Greinke against Hyun-Jin Ryu, Ray dueling with Ross Stripling, Godley going against Kenta Maeda, and Weaver facing Walker Buehler at Dodger Stadium. 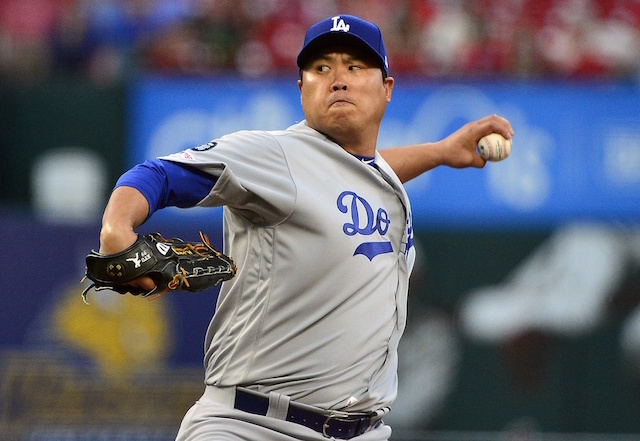 Ray is a pitcher who the Dodgers are very familiar with. The southpaw has faced them 15 times in his five-year career with the Diamondbacks, going 7-3 with a 2.68 ERA and 1.15 WHIP while striking out 121 and walking 41 in 90.2 innings. Ray has pitched to a 3.68 ERA and 1.35 WHIP with an impressive 32 strikeouts and eight walks in 16.1 innings across five starts this spring. Godley hasn’t quite had the same success against the Dodgers in his career that Ray has. The right-hander has pitched against them 12 times (eight starts), yielding a 3.81 ERA and 1.21 WHIP while punching out 43 compared to 21 free passes in 52 total innings. He will be looking to find his form in his first start against Los Angeles coming off a rough spring in which he posted a 5.40 ERA and 1.28 WHIP in four starts. Weaver was one of the pieces the Diamondbacks acquired in their blockbuster trade that sent Paul Goldschmidt to the St. Louis Cardinals. The 25-year-old had a stellar spring, pitching to a 1.59 ERA and 0.97 WHIP with 10 strikeouts and no walks in 11.1 innings across three starts. He only faced the Dodgers twice, both relief appearances, in his three years with the Cardinals, allowing six hits and four earned runs in 4.2 innings (7.71 ERA). One player who is very familiar with the Diamondbacks starters is A.J. 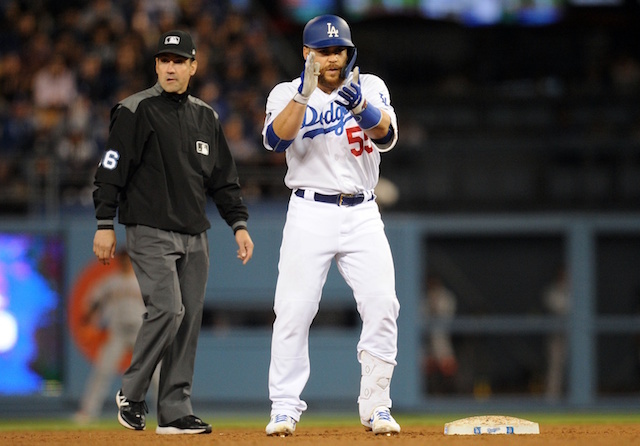 Pollock, who signed with the Dodgers this past offseason after spending his first seven years with Arizona.